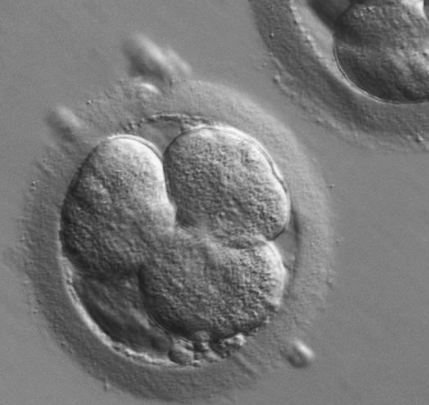 The Buxboim lab Hebrew University in Jerusalem is trying to improve IVF success rates, by predicting which pre-implantation embryos have the best chance of leading to a successful pregnancy. As part of their research, lead researcher Amnon Buxboim asked The Research Software company to help Develop a database and website for tagging images of the pre-implanation human embyos. The project’s Images are stored on the file-system, metadata is stored in a Postgresql database. A SLURM cluster is used for the processing of millions of images.